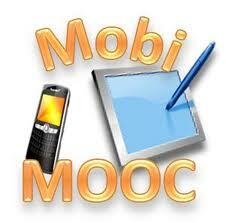 I just joined my second MOOC – the mobiMOOC. Inge (Ignatia) de Waar took the initiative of starting the MobiMOOC and it’s all about mobile learning. As this became a topic of interest of mine I thought I’ll join in and find out more about mlearning. A good summary is also provided by the Upsidelearning blog, the source which brought this MOOC to my attention.